There was just one post published in August 2018. The sun is shining, the kids are out of school and the summer holidays are here to be revelled in! So, what’s going on at In The Bag HQ? Christmas of course! As in the world of retail, the world of PR likes to plan far in advance, and the requests for Christmas trends, products and services begin in July. 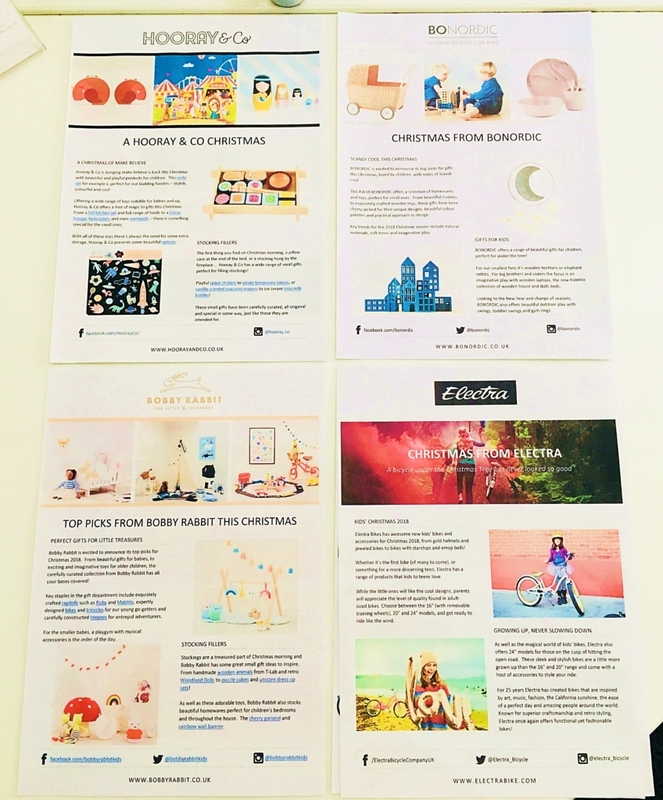 We research upcoming trends for Christmas so that we can work these into the information we send out to journalists, tying in our clients and their offerings. Our press releases provide photography, prices and links to buy/contacts and any extra info on the products or services. We ensure that journalists have everything they need to plan their features and spreads. It may seem odd to plan so far ahead, but it pays dividends when it comes to Christmas coverage.